Thank you to all of the military, law enforcement, fire fighters and paramedics. We appreciate everything you do for us. Present an identification card while we are onsite and a discount can be applied. When you choose FN Lockout Services, you’re putting our expertise and unparalleled work ethic to work where it matters most; your safety and security. 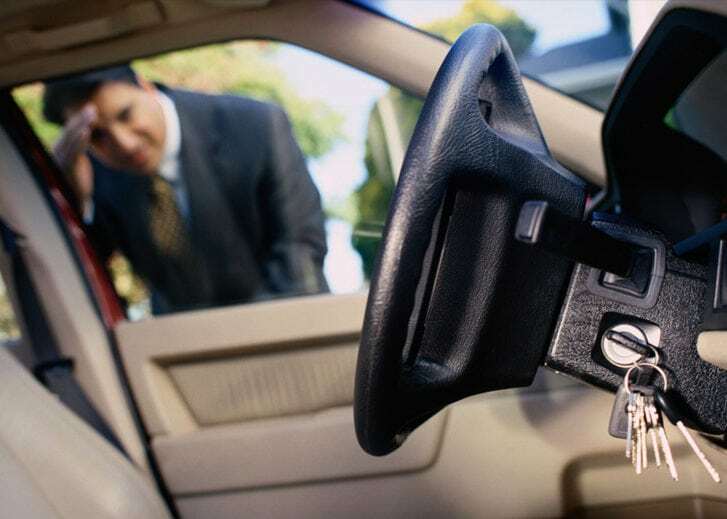 With years of experience under our belt, our team provides some of the most extensive automotive, commercial, and residential locksmith services in Fayetteville, North Carolina. From simple key duplication to high-end lock sales, installs, & repairs, we have all the tools to get you in and keep others out. - Provide each of our customers with respect and professionalism that is second to none. - Provide honest and upfront pricing with absolutely no hidden fees, ever. - Develop a personal relationship with our community and strive to provide nothing but the absolute best service and experience possible!